ENGIE Resources announced that it has entered the Midwest retail natural gas markets. 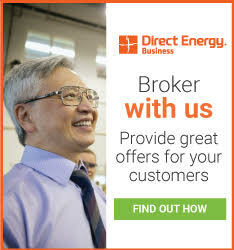 Working with a sales channel of independent energy brokers and consultants, ENGIE is now offering 6, 12, 18, 24, and 36-month fixed price contracts to small commercial and industrial customers in Illinois and Ohio who are participating in local utility choice programs. The ENGIE footprint in Illinois currently includes Nicor service territory, and expansion into Peoples/North Shore service territory is under consideration. ENGIE is also servicing customers in Ohio locations within Dominion East Ohio, Duke Energy, Vectren, and Columbia Gas service territories. 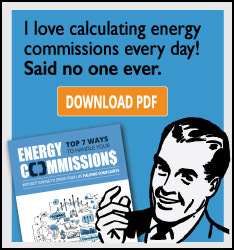 "There are three powerful arguments that make this an easy decision for ENGIE. From a strategic perspective, there is a strong and growing interdependence of power and natural gas. ENGIE has considerable in-house expertise in natural gas markets. 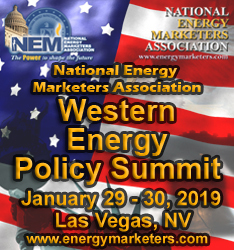 And, our commercial and industrial power customers in these regions have been asking ENGIE for a natural gas offer," said Joey Moreland, Project Manager of Natural Gas Sales at ENGIE Resources.